Is fear holding you back? Here are 3 powerful tips to help you get rid of fear and anxiety. As human beings having a spiritual experience, fear is a reality of human life whether you like it or not. There are so many factors that can bring up fear inside of you, such as: fear of dying, fear of losing a significant relationship, fear of losing your job, and so on and so forth. And if you allow it to, your fears can paralyze your forward momentum in life by influencing how you think and respond in everyday life situations. But with Archangel Michael’s help, you can turn your fears into a source of inspiration to do more and to be more in life. Archangel Michael wants to help move you through fear, and instead to push you forward into living the happy, successful, joyful, abundant life that you deserve. Here are three tips that you can use to push through your fears with Archangel Michael’s help. 1. Tell Archangel Michael your fears. The first step to handling and moving through your fear is to acknowledge those things that truly make you feel anxious and fearful. Doing so will give you clarity and help you to separate true fear from the simple discomfort of the unknown. Trust Archangel Michael to help you receive the answers you seek. This questioning process is a powerful way to help you to uncover exactly what it is that you fear. Finally, once you have uncovered what it is that you fear, ask yourself this new and empowering question. “Is my fears actually occurred how would I handle the situation in a way that is empowering, and for the highest and best good for everyone concerned.” Be open to the information you receive. Consciously looking at worst-case scenarios will allow you to prepare in advance, which will provide you with a new sense of confidence. It will also help you to design a ‘just in case’ back up plan which will provide you with a sense of relief that no matter what happens you will be OK.
2. Use Angelic Essential Oil Blends. Whenever you inhale them, tiny nerves send a signal to your brain which stimulates a feel good response. 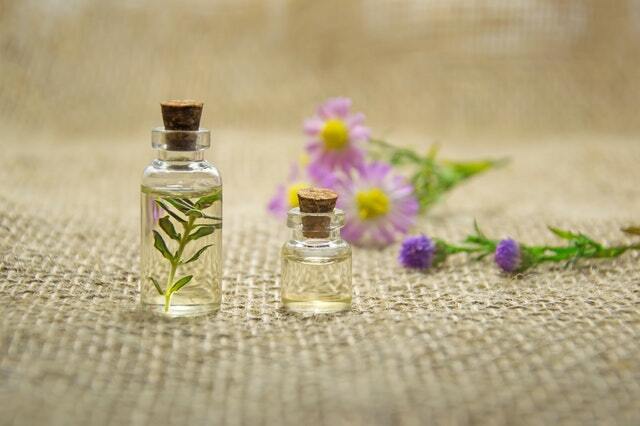 The chemical constituents distilled from the essence of the plants have an actual physical effect. It’s hard to believe that inhaling a “nice aroma” can affect your body’s chemistry, but there is some scientific evidence to support the fact. Angelic Essential Oil Blends are specially formulated blends of essential oils that are associated with each Archangel‘s specialty. My book, The Archangel Apopthecary lists hundreds of these fragrant blends. Some essential oils associated with Archangel Michael, which will help relieve your fears and anxieties are: Lavender, sandalwood, chamomile, frankincense, and orange. Keep these essential oils on hand and either place a few drops on a cotton ball to inhale its fragrance or use an aromatherapy diffuser. When I was practicing law I often used an aromatherapy diffuser necklace that I could open and use discreetly during trial. This helped me to overcome trial room stage fright, and the oils I used kept me confident and focused on my results instead of my fears. Your brain has the tremendous ability to re-organize itself and adjust its response to new situations or changes in the environment. This phenomenon is known as neuro-plasticity. In a nutshell, this means that it’s entirely possible to re-train your brain to associate certain smells with positive situations. Remember the olfactory evoked recall I mentioned earlier? Use this knowledge to your advantage. The next time you have to face an anxious situation, be sure to carry oils you associate with happiness and positivity with you. You might be surprised at just how well this works to keep anxiety at bay. 3. Ask Archangel Michael to erase negative imprints in your life. Traumatic occurrences can leave you understandably shaken and fearful. For example, if you’ve ever been an automobile accident driving your car may bring up some fear. Or perhaps you were in a failed relationship and just the thought of dating again stokes fear. Even though it’s natural for you and I to have such fears, it is not natural for you to hold on to them. Especially if holding on to them means that your quality of life suffers. The best way to erase any negative imprints in your life is to train yourself to focus on moving forward regardless of what happened in the past. For example, if you take the loss of your relationship breakup that occurred a year ago as a learning experience, you will be able to let the situation go and act and react in a new and empowering manner. I ask you to release and remove these negative imprints from my life right now. I choose to let them go, and I am willing to move forward in life with more and more love, joy, and confidence. The truth is that embracing your fears is like a magic wand to prosperity and goal achievement. As you conquer your fears with Archangel Michael you will begin to recognize what makes you feel anxious and fearful. Then with Archangel Michael’s guidance you’ll develop the skills to conquer it. And as you continue to grow, you’ll learn how to embrace your struggles, develop a fail-safe strategy and conquer all your fears, and trust that God and the Angels have your back. How to know your Guardian Angel? Select A Wing! How to know your Angel? 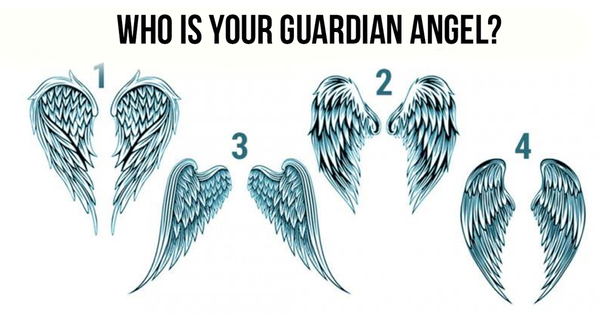 Below are the images of the angelic wings, select the one that resonated in your soul, and find out which Guardian Angel is always with you. 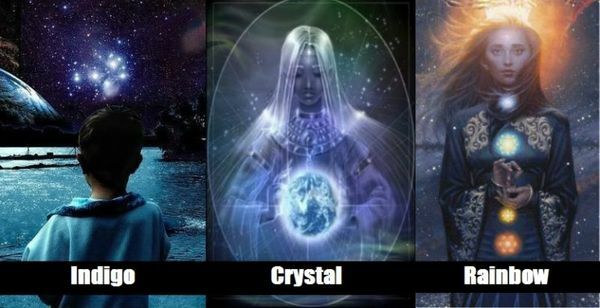 What kind of Lightworker are you, Indigo, Crystal or Rainbow? What aspect has most traits that describe you? Find out.